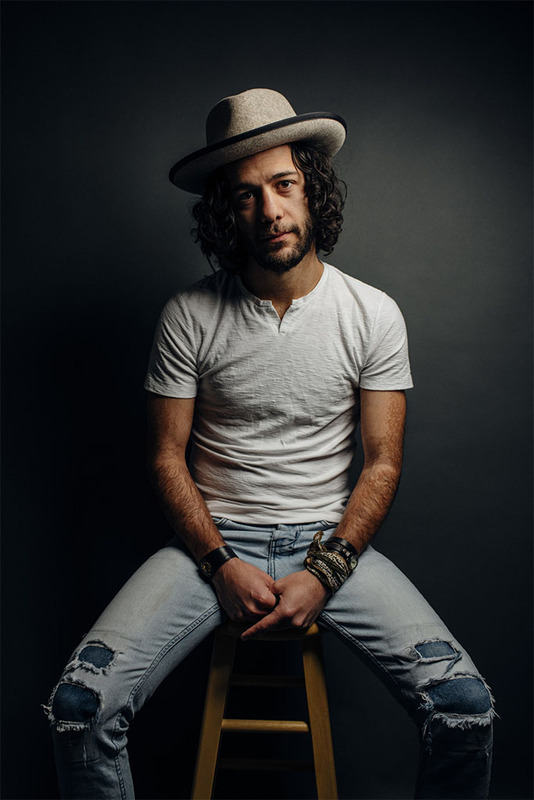 Joe George, a songwriter from Chicago, has always felt at home while creating music. His songs have taken him to many places. As Joe creates songs, he creates his home, a place where his emotions and thoughts can live, and be shared. Joe has written and recorded a brand new debut solo record. 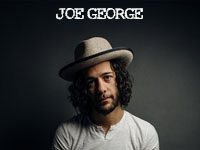 This record, self-titled ‘Joe George,’ is filled with lush colors and patient space. It is a collection of thoughtful, empathetic songs that deal with reflection, conflict, and simple wonder. The songs are recorded with mostly acoustic instruments, including piano, guitar, upright bass, drums, and a string quartet.